Andrew has appeared as a standup comedian on the Seattle-based TV Show “Up Late NW” and contributed as a writer and actor to several of the sketches as well. 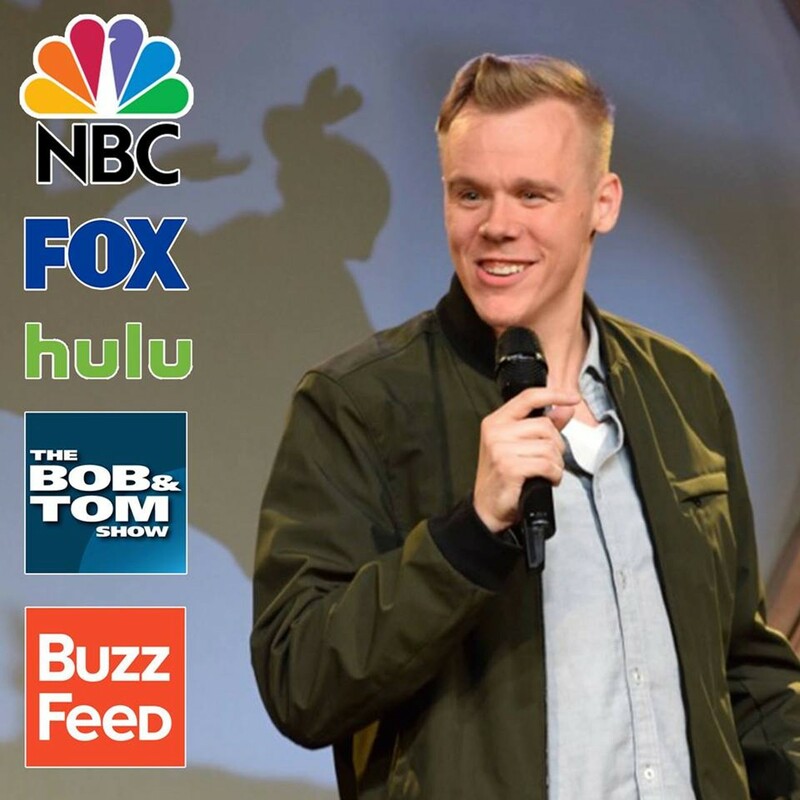 Andrew has been featured on NBC, FOX, and the Bob & Tom Radio Show and is a regular opening act for Christopher Titus. Sept. 13 and 16 at 8 pm; Sept. 15 at 7 and 9:30 pm.